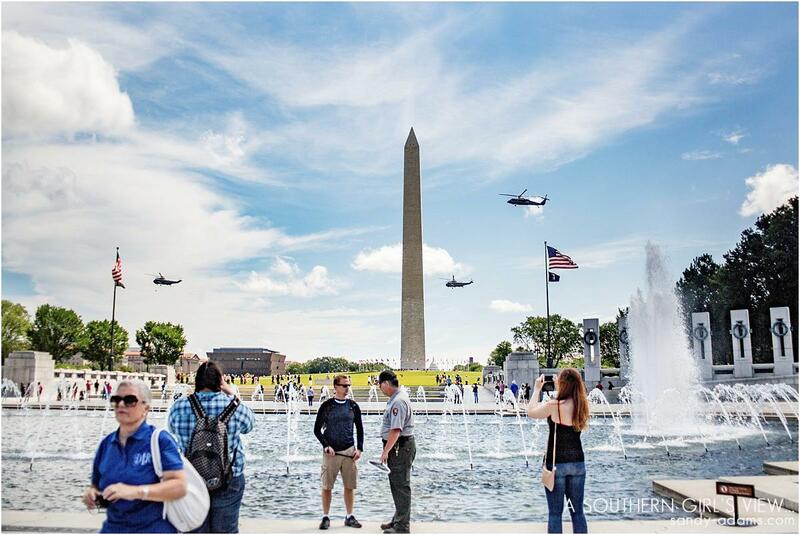 D.C. was my final stop on an eight-day history tour of the east coast (Maryland and Virginia). I wanted to do something easy so I could relax and enjoy the city without stressing over driving, lines, etc. I chose the Viator – Best of D.C. (recommended on Fodors.com) because of the excellent reviews and the fact that a bus was provided and they did not disappoint. Our guide, Nick, was incredibly fun, informative and upbeat, which is definitely important when you are with a group for 8 hours. 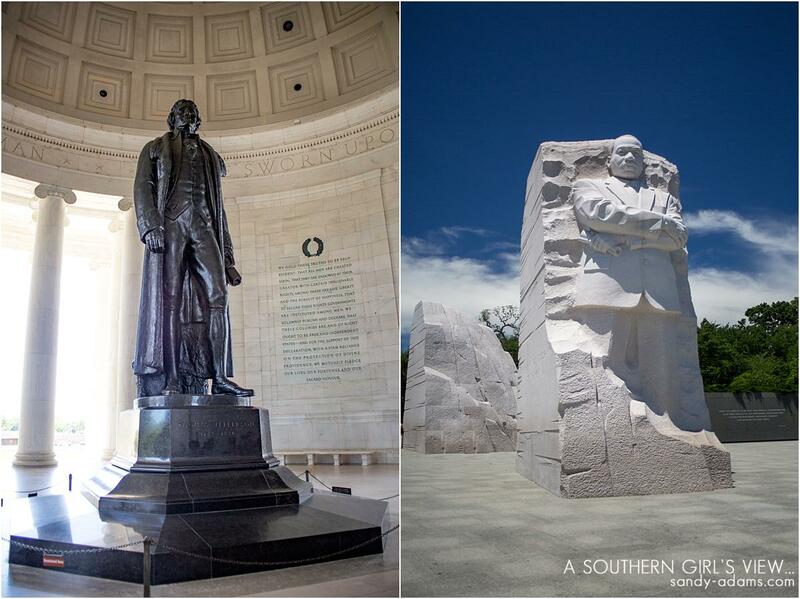 Day 1 – I chose to drive and see a couple of historic sites outside the city. I divided the day up and saw Arlington National Cemetery in the morning and Mount Vernon, home of President George Washington, in the afternoon. Both places are incredibly easy to get to and park. P.S. make sure to check if there are any special events going on near the cemetery and the Pentagon – I ran into a bike-a-thon which had the ramps blocked to get to the cemetery. Both sites are a great place to educate children, even older children, on the sacrifice of our forefathers and veterans. 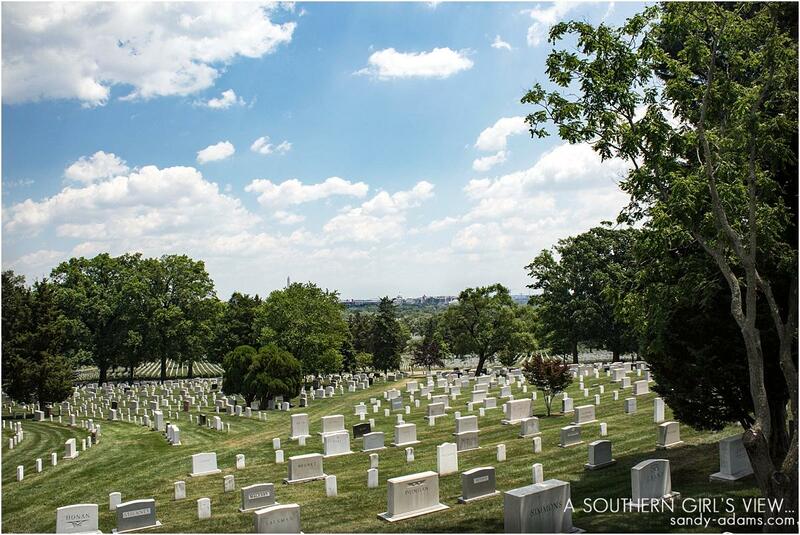 A view from the high point in Arlington National Cemetery looking in the distance at the U.S. Capitol building. 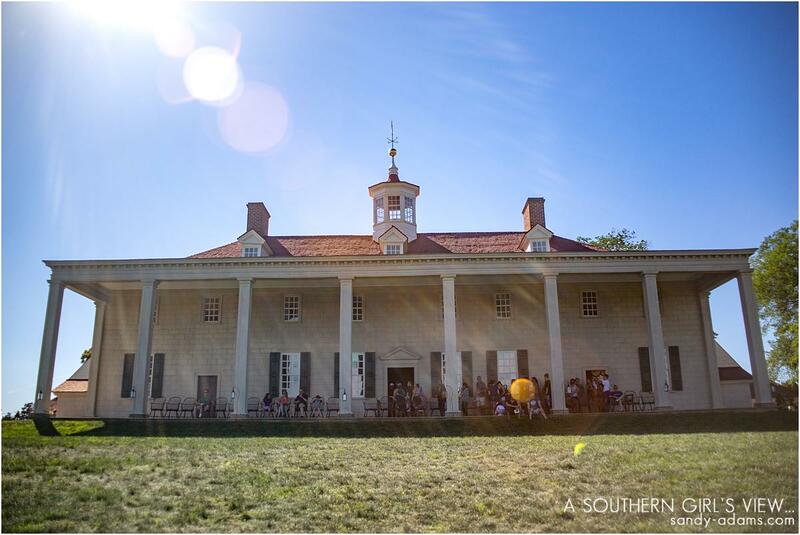 Here is a view of the back porch at Mount Vernon. The view of the Potomac River from this porch is both beautiful and peaceful. Hotel was very clean and upscale plus very close to the subway entrance. For my first time in the city, this location and the staff made it a great experience! City Tour: Viator – Best of D.C.
Read my full review of the D.C. tour here on the Viator site.